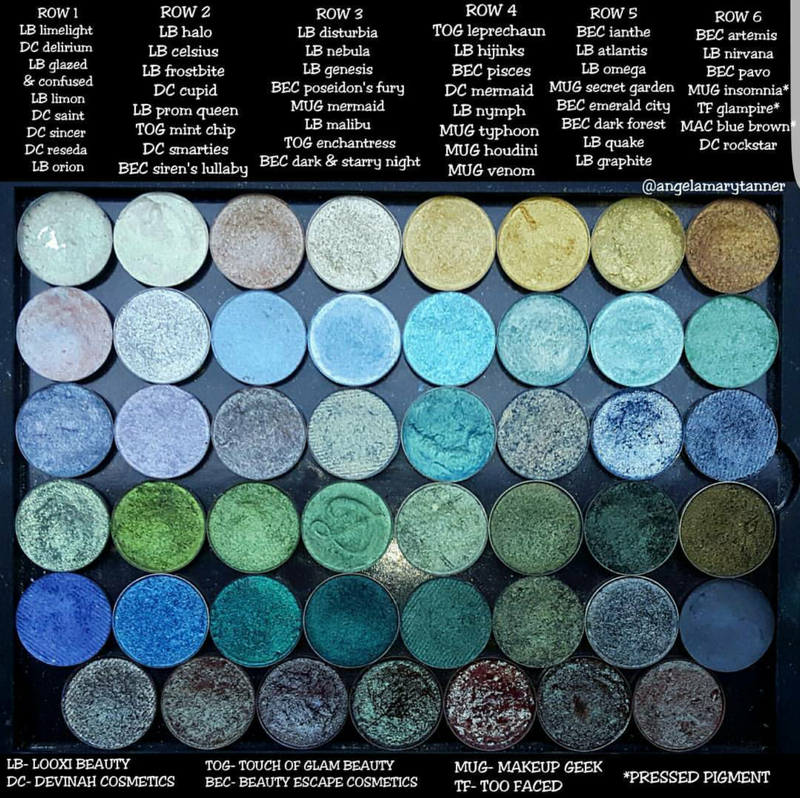 Came across your blog looking for swatches. Love all your swatches and information! 🙂 Very helpful and good quality pictures. You should do a favorite companies or favorite products post.